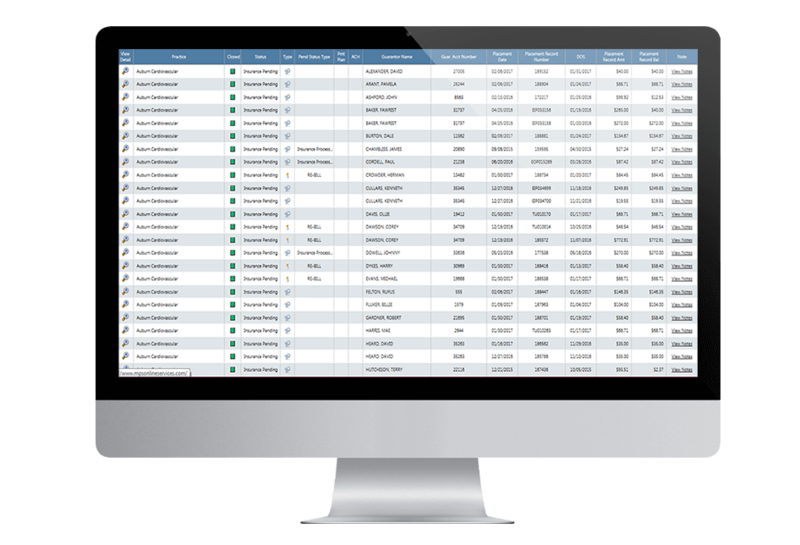 Our comprehensive billing suite has every feature you need to streamline the entire patient A/R recovery process from the first day patient balances are due. MPS sends patients a series of practice branded, easy-to-understand statements that eliminates patient confusion about their balances. We even offer guarantor statements that aggregates balances across locations, databases, & family members. By managing patient billing from day 1, patients are more likely to pay sooner and we proactively keep them out of collections. Patient education is our top priority. Live support from multiple locations with wait time < 7.5 seconds. We have extended hours from 8 am – 9 pm EST. 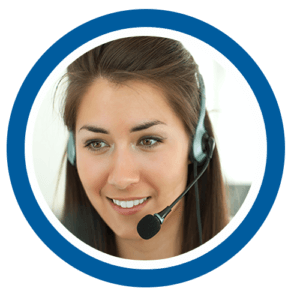 Call agents are HIPAA certified, medically trained and experienced in explaining patient balances. Our call agents take the time to explain EOBs and billing statements. We troubleshoot any insurance issues and billing inaccuracies and offer patients a variety of options to pay their bill. Patients feel more educated and informed with a friendly approach to answering their questions. We work nights and weekends so you don’t have to. After two sent statements, our specialists call patients from local area codes and confirm statements are received, answer questions and educate on balances due. We use a consultative and friendly approach. Our specialists are FDCPA and HIPAA certified and experts in medical processes. Our research shows that it takes an average of 17 phone call attempts before a payment is made. 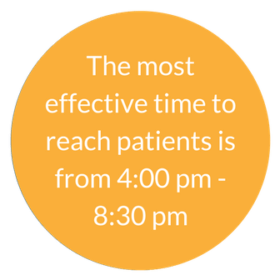 We work diligently on your behalf and reach 90% of your patients. We help you find missing patients using data scrubbing technology. We receive and manage all un-deliverable statements. 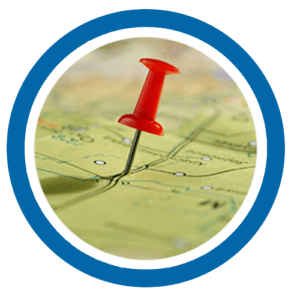 Skip tracing finds the most current address for your patients. We resend statements to current addresses and demographic data is updated real-time on your MPS dashboard. We find you additional revenue. As a result of talking to 90% of a practice’s patients, we find an average of 9% additional insurance revenue from updating inaccurate insurance data. MPS re-bills the insurance company, saving valuable staff time correcting inaccurate data and resubmitting claims. Updated insurance data is tracked on your real-time dashboard. Convenient options for your patients to pay 24/7. 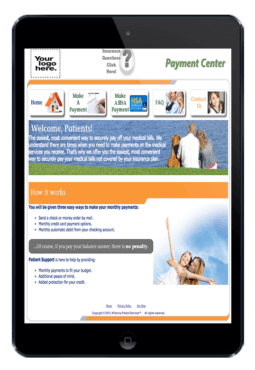 Our secure practice-branded patient portal allows patients to pay online, including: all credit cards, echeck and PayPal. If a patient is unable to pay their balance in full, we provide payment plan options using your pre-defined business rules. 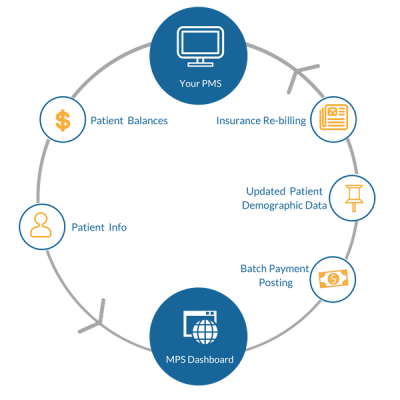 MPS integrates with most practice management systems, seamlessly pulling new patient balances and posting payment and patient transaction data. Real-time updates to the MPS dashboard ensure information is accurate and up-to-date. 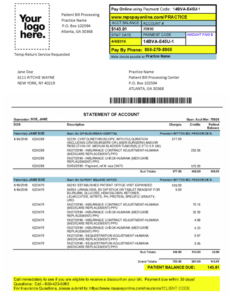 Automatic payment posting eliminates manual data entry saving you valuable time and money. Learn more about which practice management systems MPS integrates with.